 ian arthur spaeth: vislang. projecttwo. reading1.